Currently parents may “reasonably chastise” their children and corporal punishment is forbidden in schools. 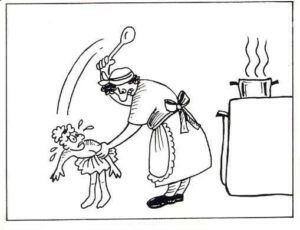 In practice beating children is seen as “normal” and corporal punishment in schools is widely (if illegally) practised. The Peace Centre has joined with the Centre for Child Law, the UCT Children’s Institute and Sonke Gender Justice to go the Gauteng High Court on this . The implications of budget changes on community poverty and violence. Submission was made to the Select Committee on Finance on 28 February 2018 regarding increase in VAT and its effect on the poorest.